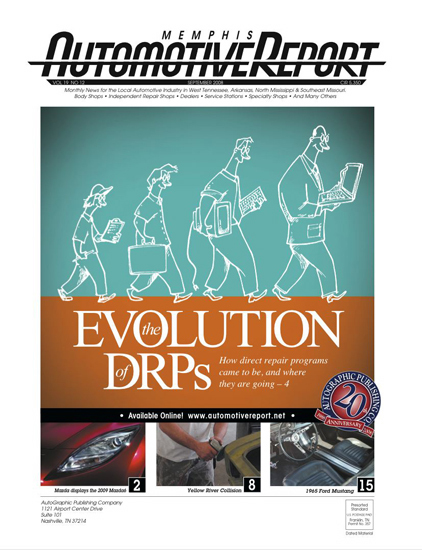 Allen Forkum's art design/my illustration for Allen's recent cover of Automotive Report. This page contains a single entry from the blog posted on August 20, 2008 1:41 AM. The previous post in this blog was Haiku What?.